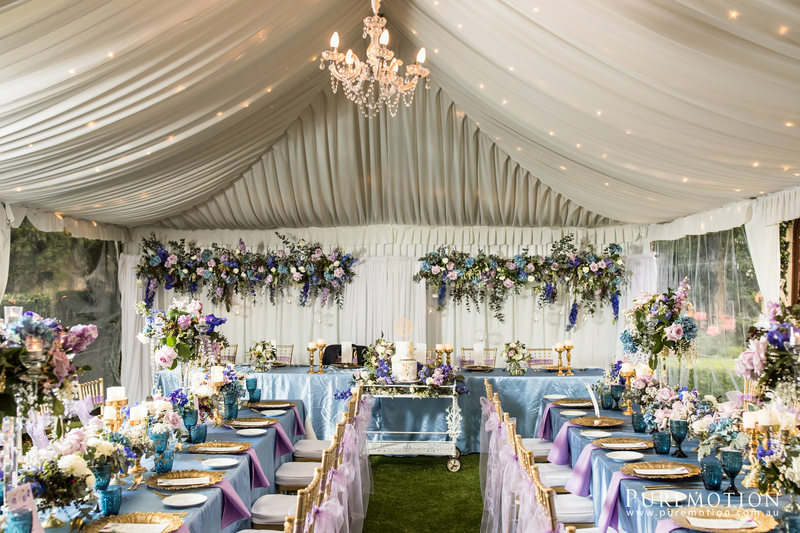 Our garden party reception package is the choice if you are looking for a wedding reception or sophisticated special occasion event. 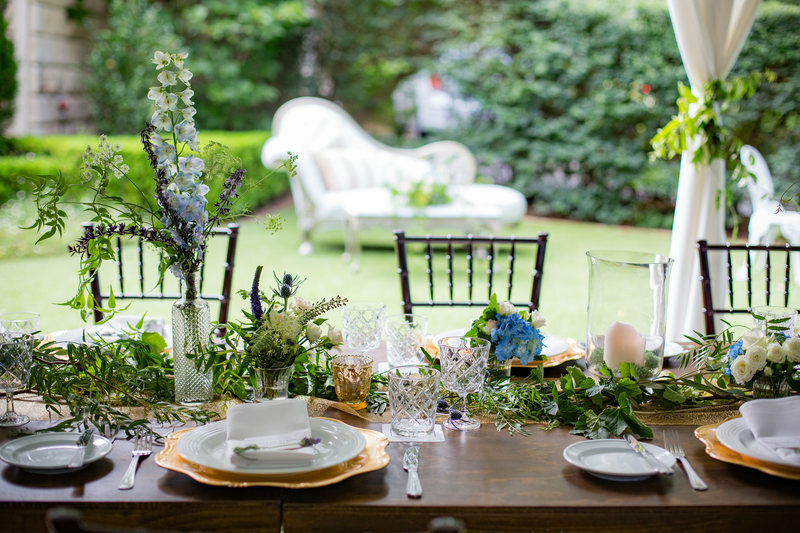 Evergreen's secret garden hosts the most boutique, elegant events. 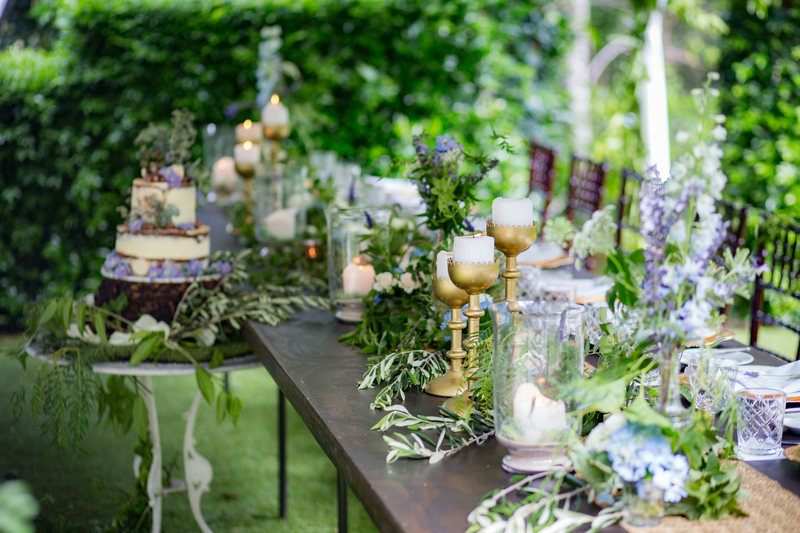 You may have decided to have your ceremony prior and now are looking for that unique venue to celebrate your occasion in style or you may just want a magnificent garden party to celebrate life! 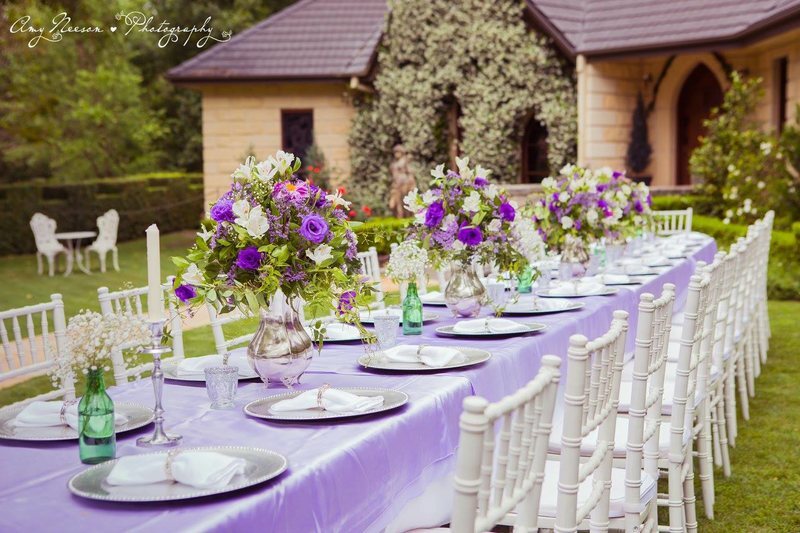 We specialise in Garden Parties with exceptional service and include world class catering, styling and transport to our secret garden. Non-alcoholic beverages are included in your package and we offer service of your BYO alcohol. 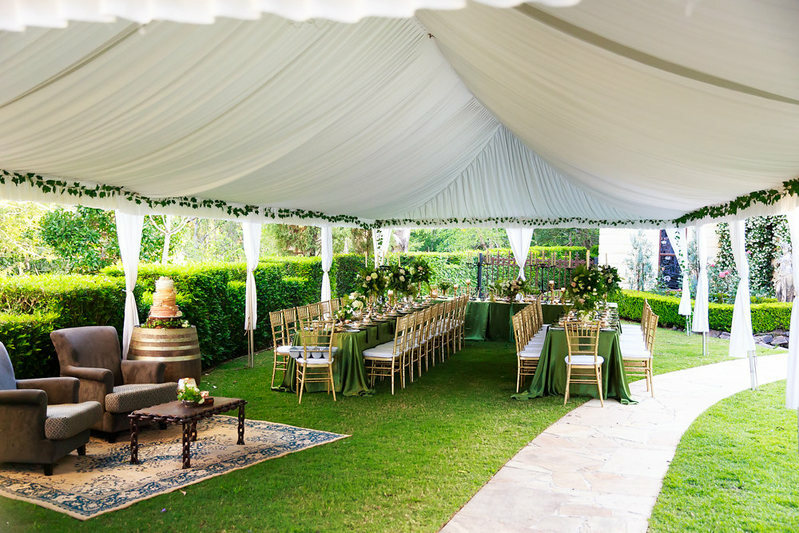 This is a first class event in the relaxed atmosphere of a beautiful, peaceful garden. Garden venue hire for 4 hours of complete privacy for you & your guests. Evergreen Garden is an outdoor venue that closes by 9pm.